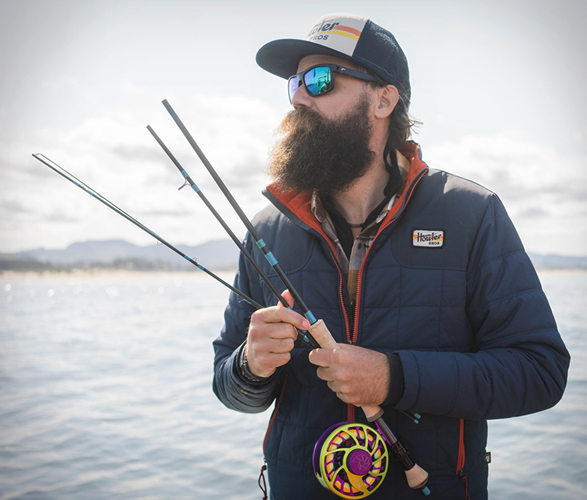 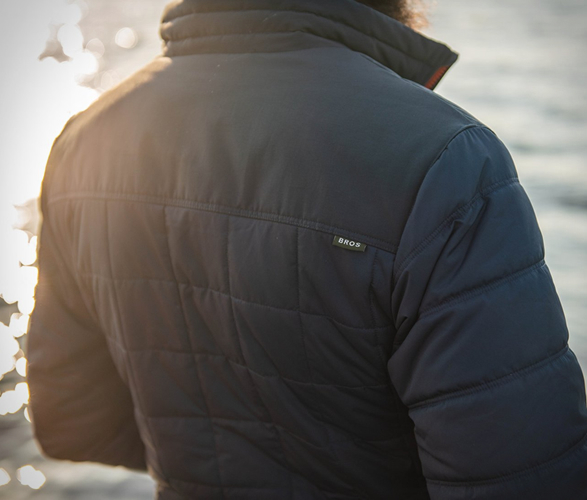 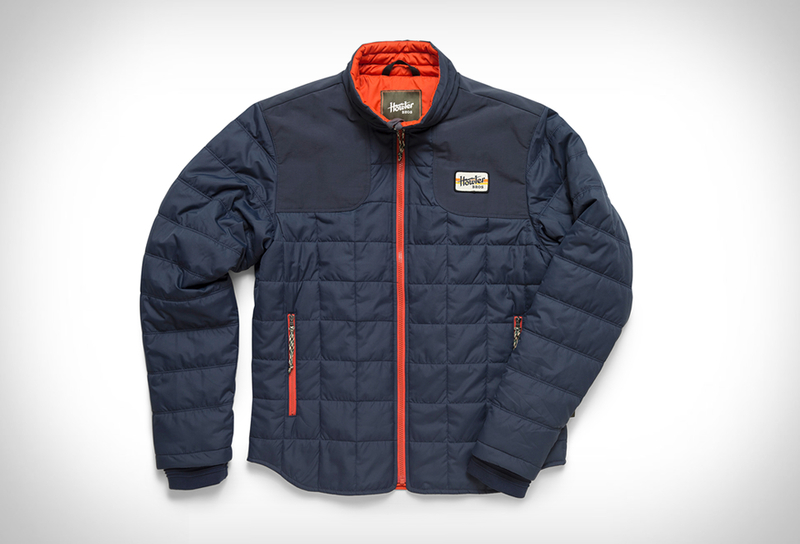 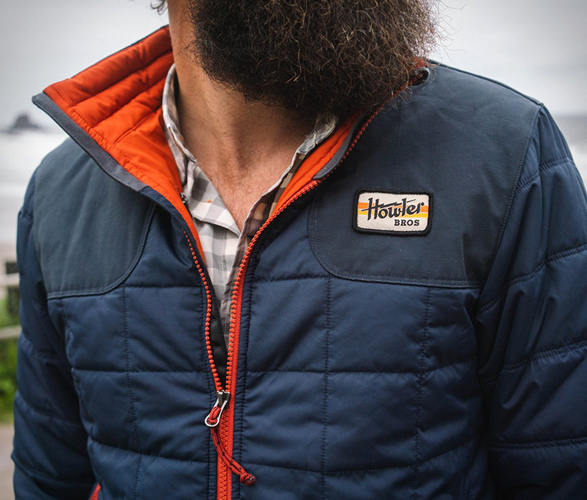 The cool looking Merlin Jacket from Howler Brothers will have you covered with insulated warmth from an early Fall chill to the deepest depths of Winter. 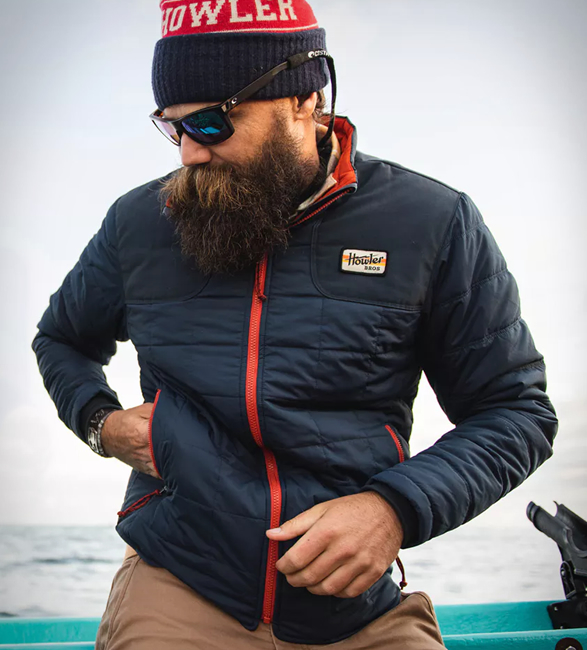 The Merlin is a hearty cold-weather layer constructed of water resistant polyester micro ripstop and is insulated with breathable and thermally efficient Primaloft One to keep your core nice and toasty, whether you wear it on its own or as a lightweight midlayer when the mercury falls low. 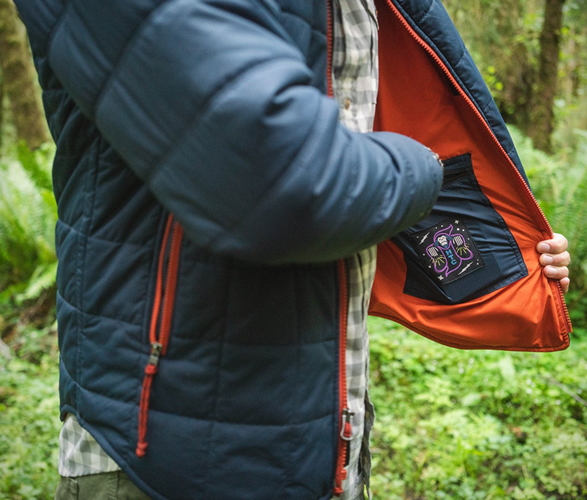 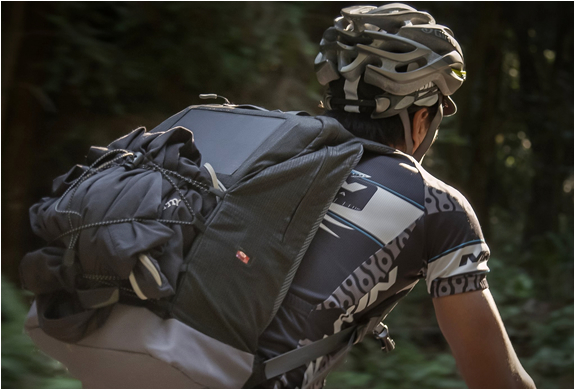 For easy portability it packs down into internal zippered stuff sack.